Find this seasons transfers in and out of Shrewsbury, the latest transfer rumours for the summer 2019 transfer window and how the news sources rate in terms of rumour accuracy for Shrewsbury FC. 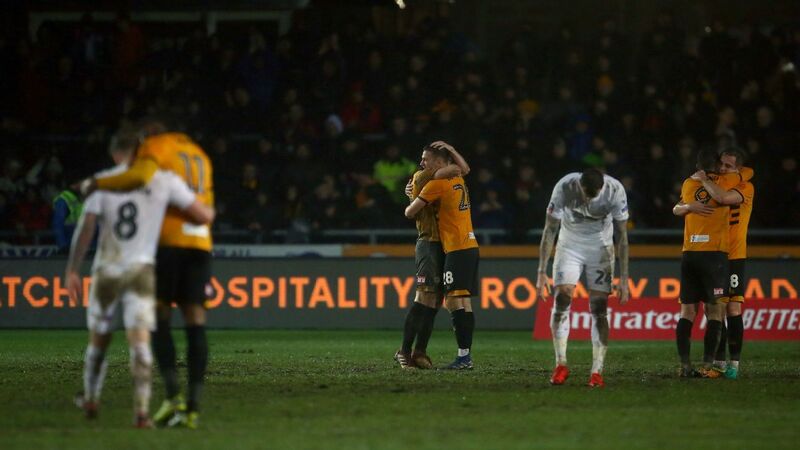 Matthew Doherty broke the hearts of all the fans at Montgomery Waters Meadow Stadium with a header at the death, as Wolverhampton forced a FA Cup fourth round replay. A late Peter Crouch goal cancelled out an early Ollie Norburn penalty to force a replay in the FA Cup.